Podcasting has redefined the way consumers see sports and politics. Thanks to podcasting, individuals have found an alternative way to get and consume information. By simply downloading the content or listening live to the podcasts, individuals can learn about the latest political commentaries, news and sporting trends. But this technology is not just confined to sports and politics; podcasting is also used as a potent tool in exploring the world of casinos and the industry in general. Today, you can easily find podcasts online that are focused on video games and even online casino gaming. And just like your average podcasts that are available in the market right now, these podcasts cover a whole range of topics, this time focused on the casino niche. Podcasts are used to share the experiences and insights of casino enthusiasts, and usually the sharing can be humorous and educational. One highly rated, casino-related podcast available for download is ‘You Can Bet On That’, a fun and highly educational show run by two individuals. The podcast focuses on different types of gambling and casino games, how-to guides, and you will even laugh while listening to the duo. Also, this podcast shares some real-life casino experiences that can help beginners and enthusiasts who want to polish their skills. For someone looking for guidance and other technical information about casinos and games, these podcasts can also help. Some podcasts available focus on specific aspects of the casino industry, like live casino and how certain casino promotions work. 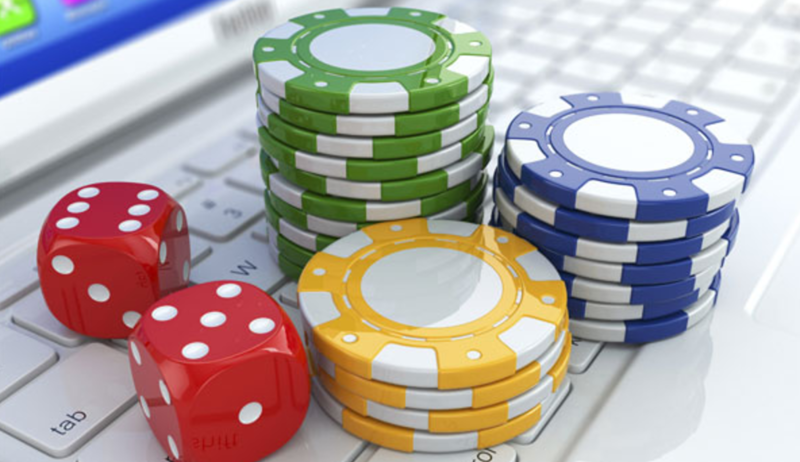 It is now common for podcasts to discuss different aspects of casino gaming outside of the usual casino reviews. For example, listeners can learn more about comps, tipping, daily routine, phone usage, VIP and other favourite casino moments. In short, these podcasts have become the go-to channel for individuals looking to learn more about casinos, the promotions available and games. 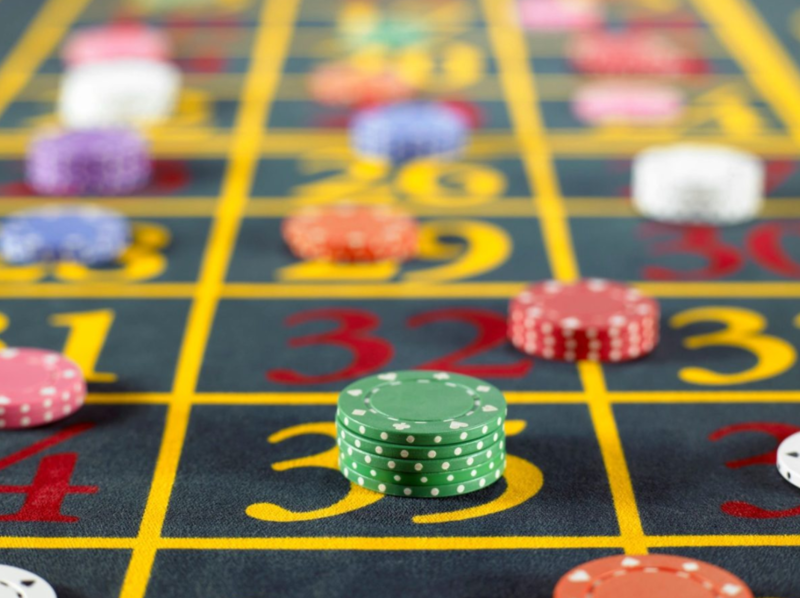 Many of these casino-related podcasts carry certain themes in every episode, and the insights and conversations often revolve around the identified theme. And when listening to podcasts, it is often recommended to follow these regularly, since some episodes are connected. For example, certain themes or topics for a day may not be finished during the allotted hour, thus it will be continued the next day. So if you are looking to follow certain casino-related podcasts, make sure to tune in regularly and don’t forget to interact or send comments, when possible. © 2019 Podcastmatters.co.uk. All rights reserved.